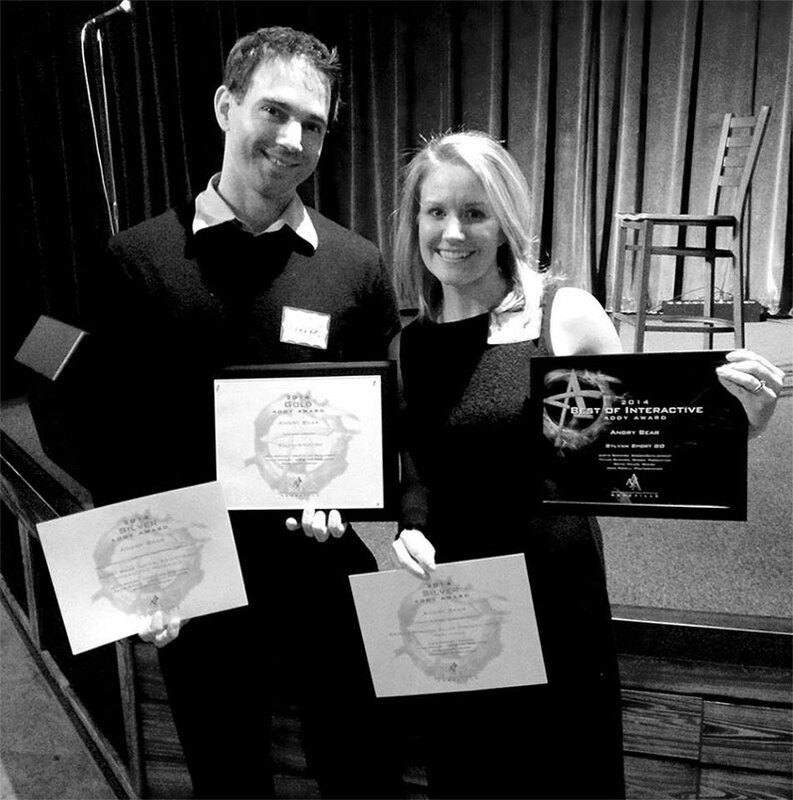 The crew had a great time last night at the American Advertising Federation ADDY’s. Angry Bear took home 2 Silvers, 1 Gold, and Best of Show Interactive! 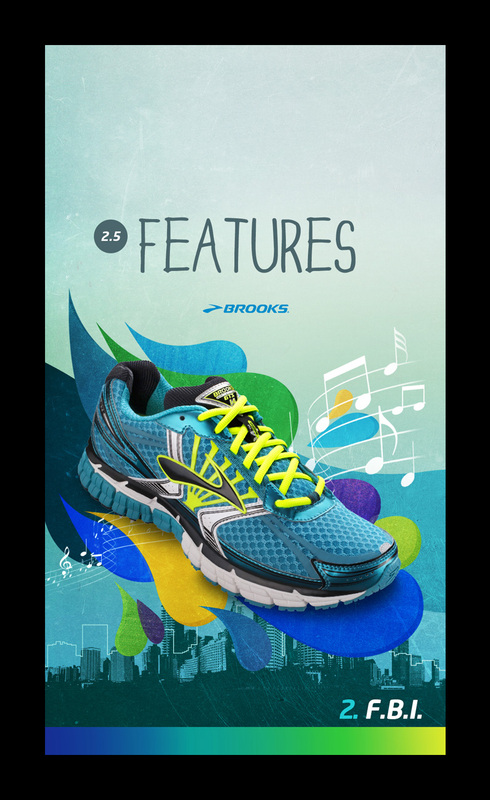 We are very honored to be recognized amongst a talented group of regional designers and marketers. 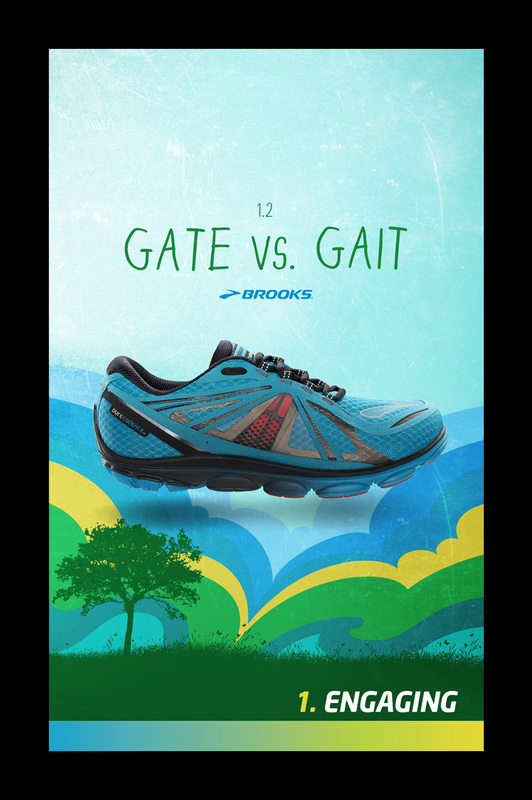 We recently had the opportunity to add process to running giant Brooks, working alongside our friends at retail sales training/optimizing group The Mann Group. 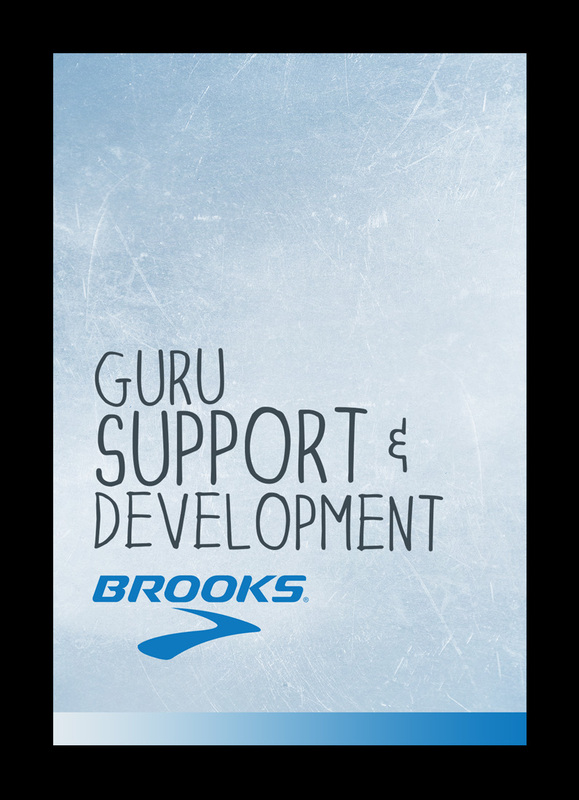 Working with Mann Group’s strategy, we created a 22page booklet internally distributed to Brooks sales guru’s to aid in their retail store training sessions. 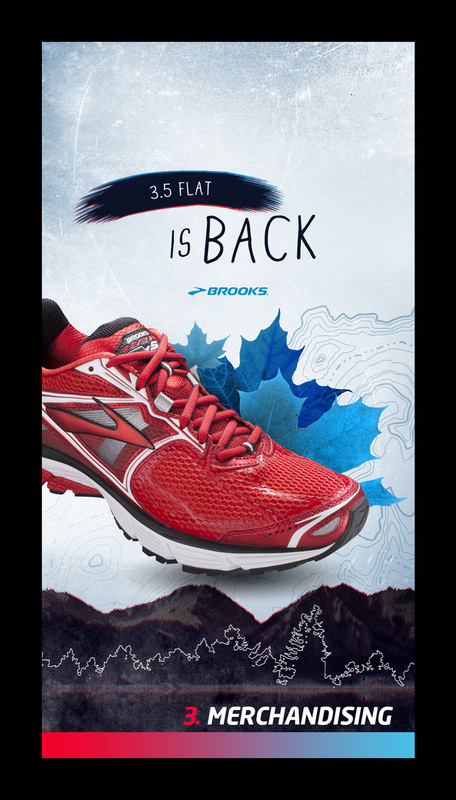 Fans of all things mountains and long time Brook’s users, we had a great time crafting this piece. 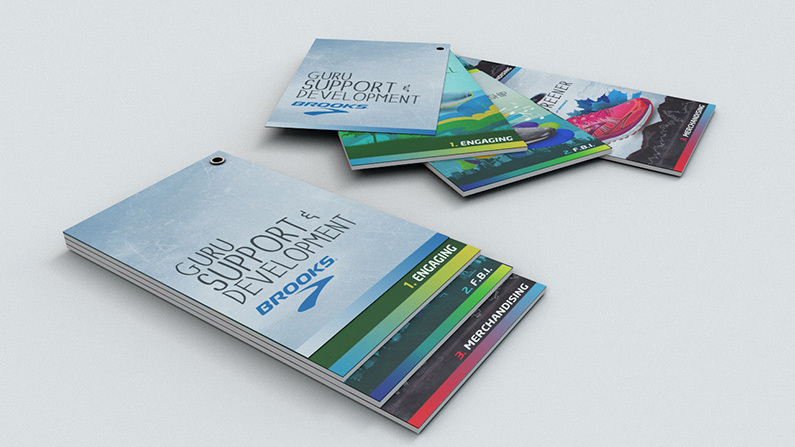 Working with sales training outfit The Mann Group, we designed a set of sales training posters for outdoor sports industry leading rack manufacturer, Thule. 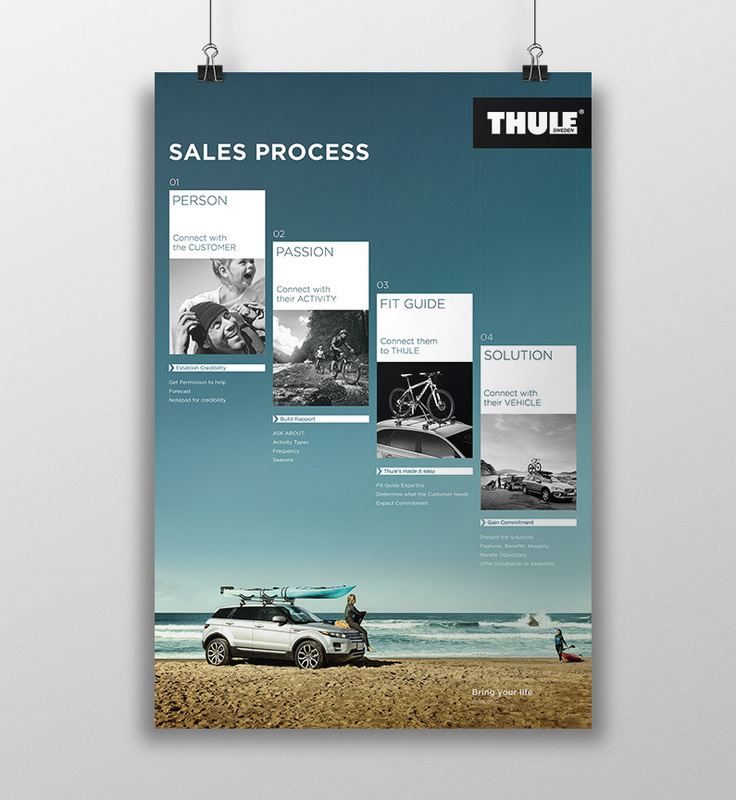 These posters, distributed nationally to Thule dealers, aid sales reps in assessing customers needs and aligning them with the correct Thule products.